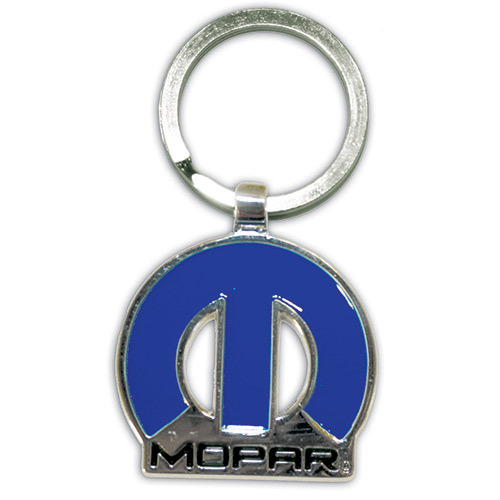 This Mopar keychain is extremely popular amongst the true Mopar Fans. Don't miss out on this solid Mopar logo with the words mopar in black . You won't be disappointed with this high quality keychain.